When most people think of CCTV systems they think of security cameras being used for general security, safety, loss prevention and crime observation uses. Most people have never considered the non-traditional uses of security cameras and how they can benefit from them. A simple cost-effective security camera system can be a great resource for a multitude of non-traditional users. These relatively inexpensive systems, when chosen correctly based on the user’s needs and installed properly, can provide years of reliable remote monitoring from virtually anywhere. 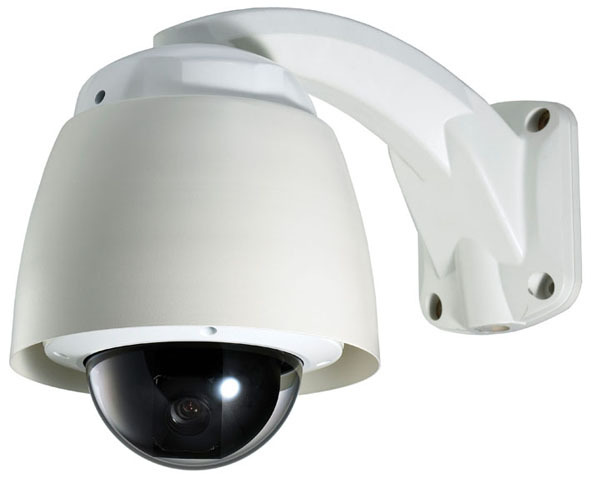 STT Security Services can help you design a camera system that will make your life easier and fit your budget! For more information contact us today.